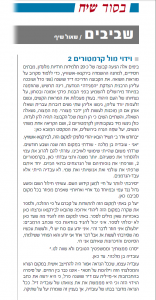 On July 7, 2010, a strange story appeared in Besod Siach, a Hebrew-language newsletter. Tucked in among the Torah commentaries and wedding announcements was the chilling story of a viddui from beyond the grave. A group of twenty young graduates from a teachers’ college in England had served as witnesses to the last will and testament of a member of the Birkenau Sonderkommando—one of the prisoners forced to operate the machinery of death. Recently, I accompanied a group of some 20 girls from Hassidic families to the Birkenau-Auschwitz extermination camp in order to learn first-hand about the horrors of the Shoah. The story behind this remarkable grave-side viddui is told in Returning. But how can such a confession help to achieve forgiveness if the one we wronged is no longer alive to grant it? Can the dead forgive? Most people are aware of the viddui from the Yom Kippur liturgy, which lists all the possible wrongs that one might have committed. But in the case of an actual wrong, the viddui is precise—and potentially transformative. We acknowledge our mistakes and their consequences, our wrong-turns and blind allies, and by speaking them aloud, we take possession of them. But more, we bring them from the private space of our regret into the public space of communal existence, allowing them to enter the memory of our community. It takes courage to do this, but it is also supremely healing. 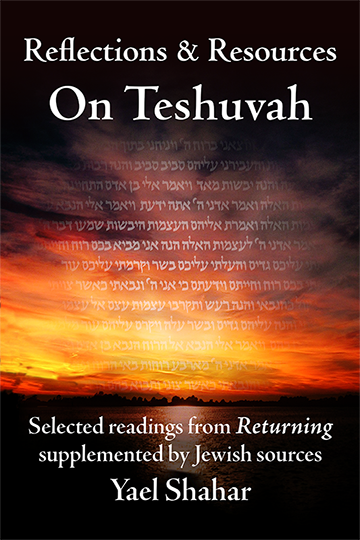 Teshuvah (lit. 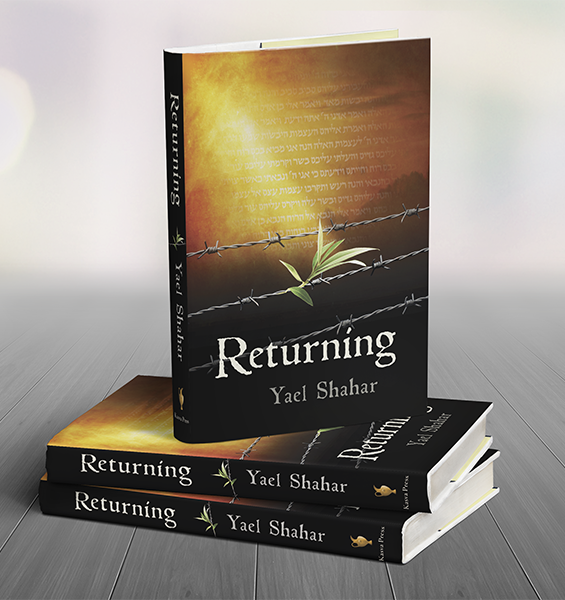 Returning) is, among other things, a process of reaching closure and healing. In wronging another, we dealt a blow to our relationships—our connection to ourselves, to our community or society, and to our relationship with God. Reaching closure means healing these wounds. But what do you do in a case where the person you wronged is no longer alive? Is closure possible in a case like Ovadya’s? One answer is that the viddui is not meant only to heal the rift between the one wronged and the one who wronged him; it is also meant to heal the rift with society and within the self. 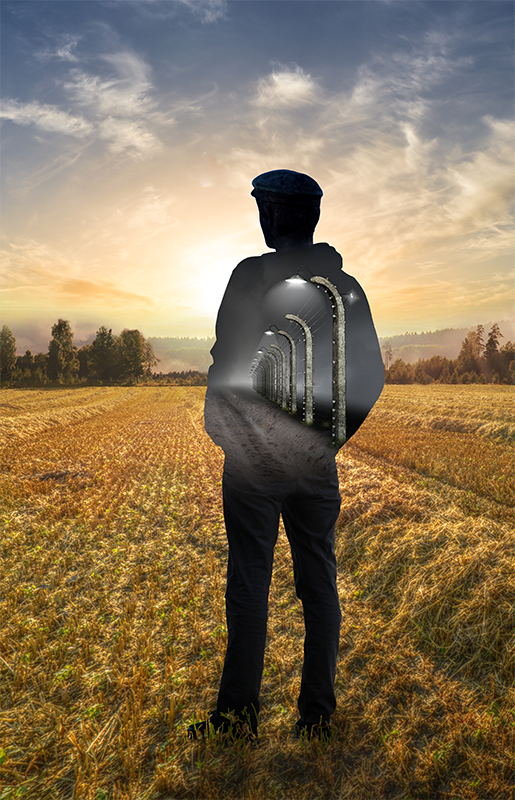 The representatives of the community serve as witnesses to the fact that one who has done teshuvah can safely be accepted back into the community. Thus, even when there is no one to grant forgiveness, one still formally—and publicly—acknowledges a wrong done. And yet, the witnesses to the viddui are not stand-ins for the person who was wronged; they are not in a position to grant forgiveness. Only the one who was wronged can do that. Furthermore, viddui or no, there are some things that one must not forgive, even if they were done under compulsion. There is a limit to what we should do in order to live. What if we crossed that line? Can there be any hope of forgiveness in Ovadya’s case? Human forgiveness comes in various flavors: There is Slicha, the sort of forgiveness that says, “You wronged me but all is forgiven. I won’t even remember it.” Then there is Mechillah. This is the sort of forgiveness which says, “Yes, you hurt me, and there’s no way to undo it, but I ‘forgive the debt’. You don’t owe me anything”. Clearly, neither of these kinds of forgiveness is available to Ovadya. But there is a still higher level of forgiveness. This is Kapparah, often translated as “Atonement”, though it’s a very poor word for such a rich concept. Kapparah is the kind of forgiveness that literally puts a stop to the whole chain of karmic developments, and keeps the ripples from a wrong act from spreading. This is something that no human being can grant another. Perhaps this is one reason why, even in the case of a grave-side viddui, the act of asking forgiveness can be so very powerful. It is an external expression of the inner process. To experience ourselves in the act of asking opens the door to something that is above any forgiveness that one human being can grant another. In that moment, we acknowledge that we have indeed become a different person, and that even our failures are the seeds of spiritual growth. 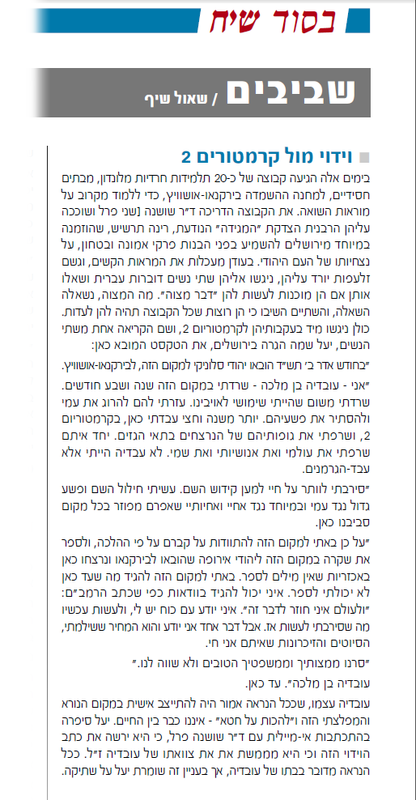 Perhaps this is why our sages say that “For one who does teshuvah, all the wrongs he has done become merits”. It isn’t that anything objective has changed. What has happened is that we have become aware that we would not be where we are had we not failed—had we not had to struggle with our weaknesses so that we would not fail in the same way again. We can never again stand in the same place as we stood before our failure, and yet, we have reached a place that no one who has not struggled with failure could ever reach.